Profit in the final quarter of last year was $20 billion—a dip of less than one percent—on revenue of $84.3 billion, even as money from iPhone sales was down 15 percent from the same period in 2017. 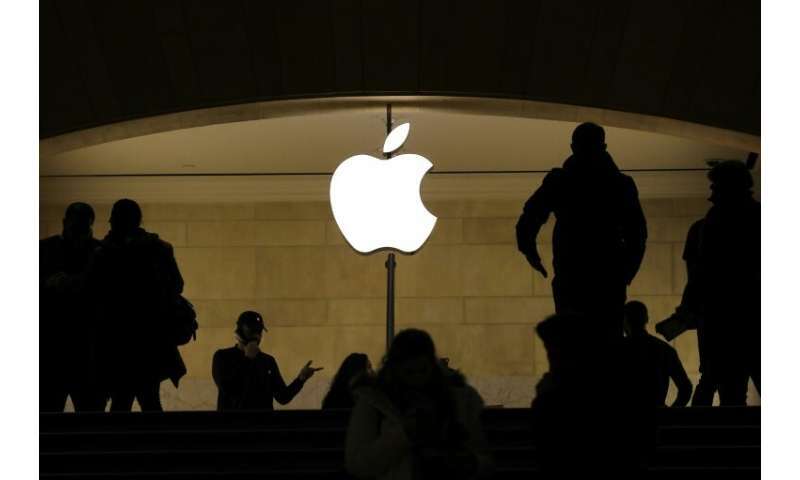 The update for Apple's first fiscal quarter to December 29 was greeted with relief on Wall Street, as shares rallied 5.75 percent in after-hours trade. And the California-based company looks to build momentum for its Apple TV service, with deals to have it installed on television models coming out this year. During the earnings call, Cook confirmed that Apple plans to produce its own shows in a move that could challenge streaming television giants Netflix and Amazon Prime, which have invested heavily in original content. "We will participate in the original content world," Cook said while discussing Apple's plans for video content. "We have signed a multi-year partnership with Oprah," he said, adding that Apple has hired "some great people" whom he is confident in. "In our view, this is something to be corrected, not least because Apple is a costly company to run and it relies on strong revenue growth to drive up the bottom line." 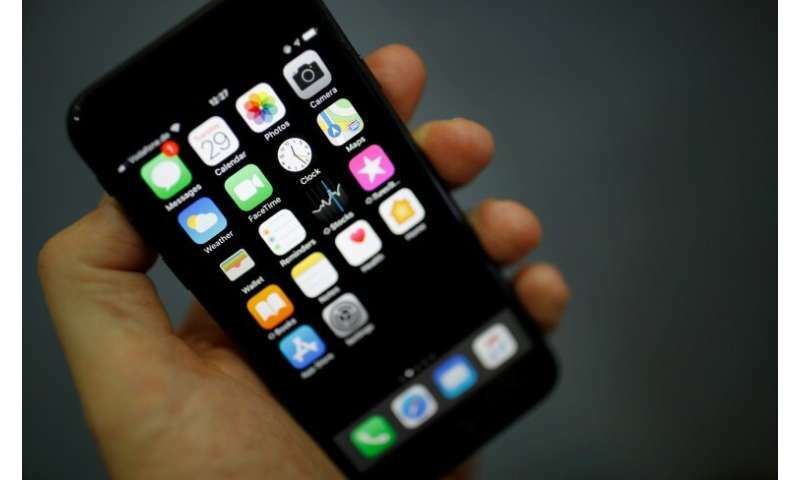 Cook contended weak economic conditions in China hurt iPhone sales, but said Apple had record services revenue there despite game apps facing difficulties getting approved by regulators.